A 1987 Buick GNX With Only 8.5 Miles Sells For $200,000. A rare 1987 Buick GNX muscle car with just 8.5 miles on the odometer sold on an online auction on Friday night for $200,000, nearly setting a record for the vehicle. 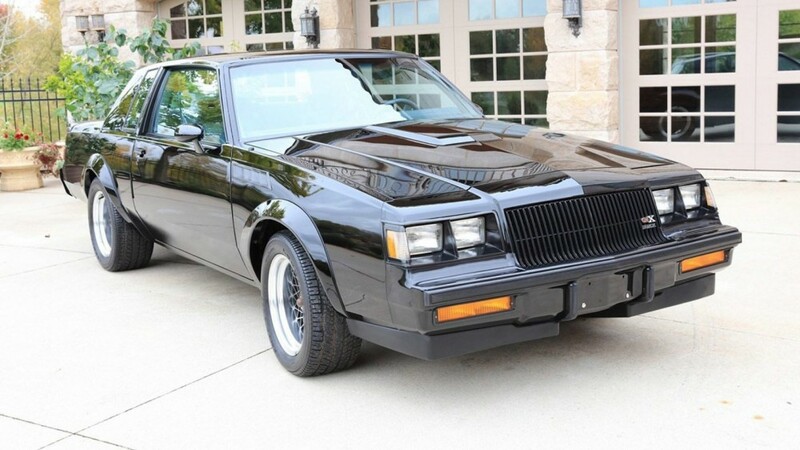 The black 1987 Buick GNX is number 480 of the 547 cars like it that were built, with the last of them selling in 2017 for $220,000 with only 68 miles in its life. The GNX was an evolution of the Grand National and equipped with a turbocharged 3.8-liter V6 that rated at 276 hp, but suspected to put out even more, that made it one of the fastest cars in the world. Number 480 was listed on Bring A Trailer for many days, but the action really started going up as the deadline approached. In the final 10 minutes, the bids increased from around $135,000 to the winning bid of $200,000. The car still has the delivery plastic on its seats and is probably the lowest-mileage GNX left, but who knows. The next thing you know is that you’ll read about an amazing barn find that will be one of less miles. If there’s one with less than 8.5 miles, don’t be surprised to see it surface soon after its owner sees the result of this auction.